Comprehensive health and well-being is a key part of our 2022 strategy and integrates our strong tradition of community investment into the heart of our business. It speaks to deepening our position as the state leader in Rhode Island to address and invest in total health and well-being across all populations, with an emphasis on all. To do this, we’re committed to making investments that address social factors that have a significant impact on health. 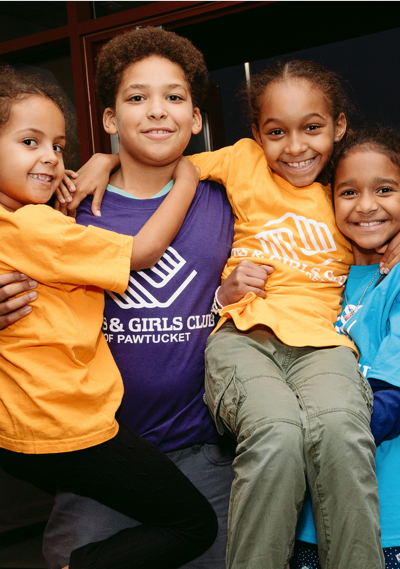 Through our BlueAngel Community Investment Program, we support nonprofit organizations and programs that address the most critical health issues facing Rhode Islanders, from childhood obesity and health literacy to quality care for the uninsured and many more. USE GRAPHIC HERE WITH THESE NUMBERS? Accelerating our efforts to achieve affordable and simple healthcare for Rhode Islanders. Partnering with results-oriented local nonprofits that help Rhode Islanders live better lives every day. Improving the quality of life of all Rhode Islanders by improving their health. Investing in organizations that are promoting the health of our community. Donating our time and talent to more than 100 organizations. Are you a supplier or vendor? NCQA is a private, non-profit organization dedicated to improving health care quality. NCQA accredits and certifies a wide range of health care organizations. It also recognizes clinicians and practices in key areas of performance. NCQA's Web site contains information to help consumers, employers and others make more informed health care choices.